The day before yesterday The New York Times ran this story about Israelis gathering in lawn chairs and eating popcorn as they watched the bombardment of Palestinians. It turns out that this was a reasonably common occurrence. And it is not new. 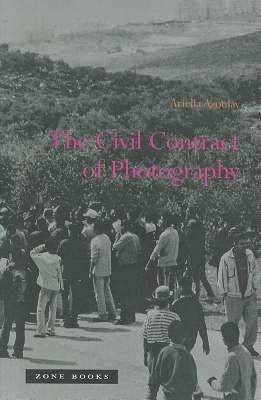 (As I recall this is the same spectatorship captured in the cover photo of Ariella Azoulay The Civil Contract of Photography [MIT Press/Zone Books, 2012].) While this practice speaks volumes about the political degradation of many Isrealis, I doubt that it speaks much about Israelis in particular. They are not, in other words, uniquely callous.